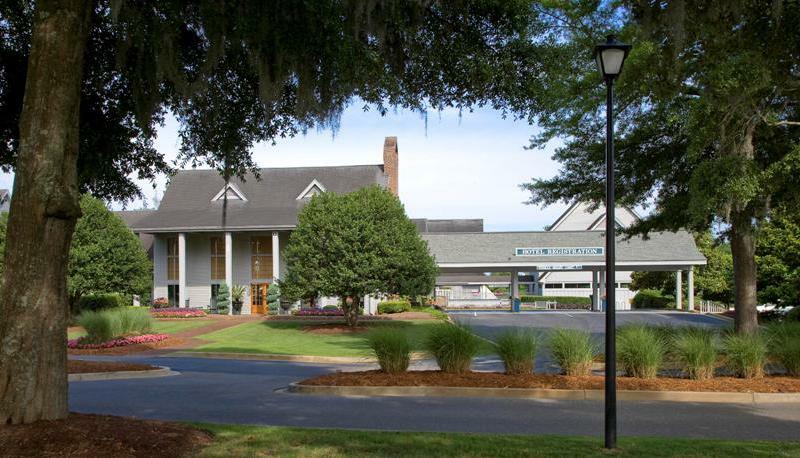 As a homeowner at Pawleys Plantation Resort, you are one of the most important components of the vacation rental business. In order to make keeping track of your unit's earnings and expenses more easy and accessible, we have created an Owners Portal, to which you have access at anytime, whether you're at home or on the go! Monitor your reservations, maintenance work orders, and more by logging in below.